Interested in living with us? 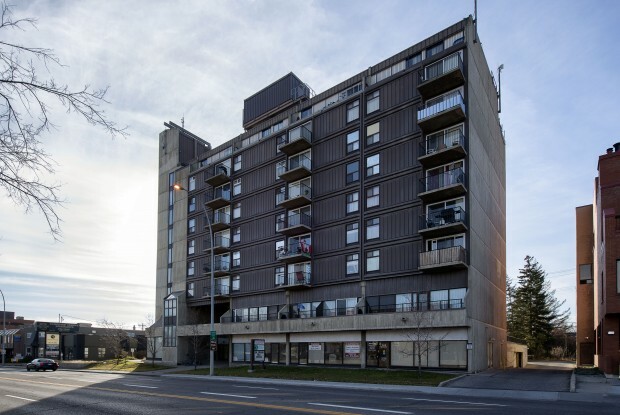 59 units containing bachelor, one-bedroom and two-bedroom suites, along with first floor commercial space. Horizon 14 was developed by HHS in 1978. Please be advised that Horizon Housing Society does not directly accept applications for housing. If you are looking for housing in a Horizon Housing Society property you must contact and obtain a referral from one of our partner agencies.